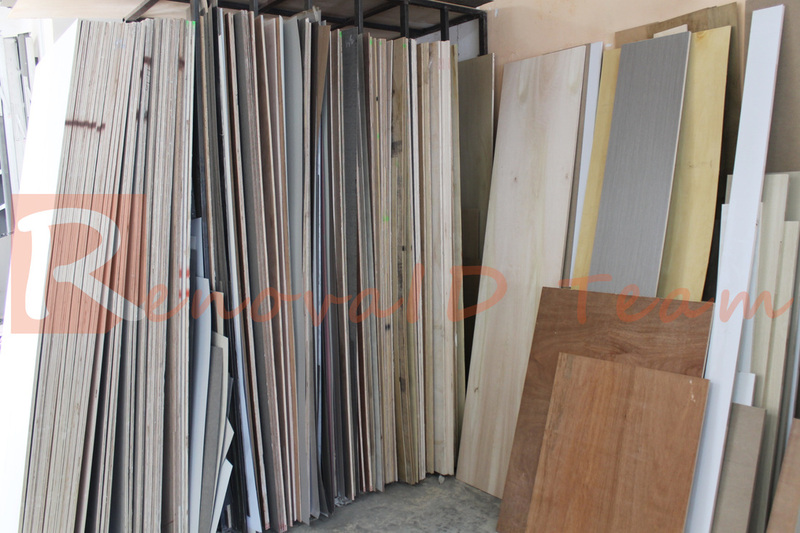 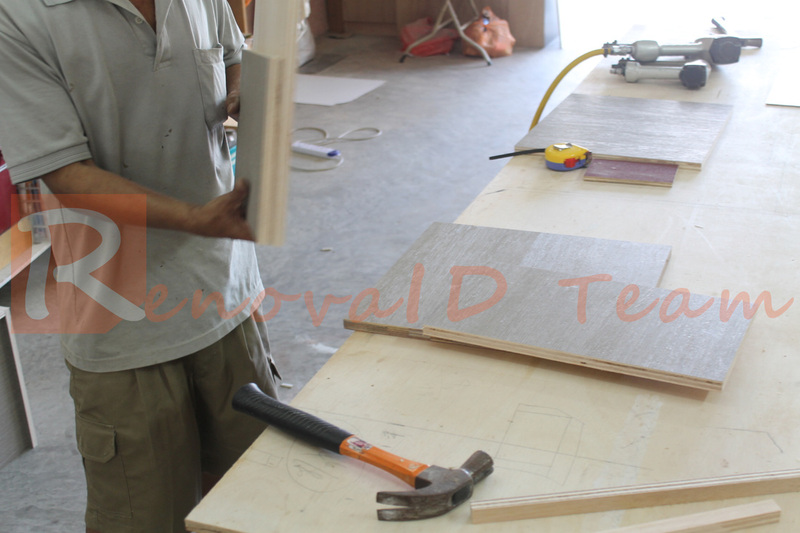 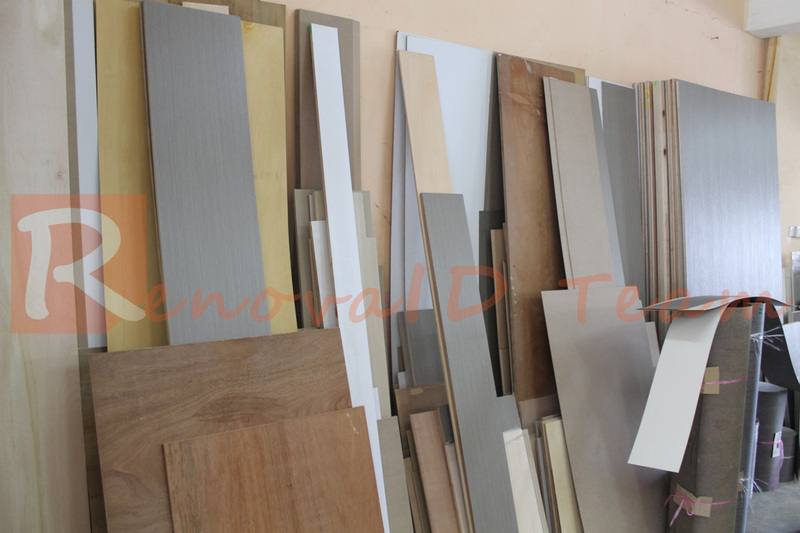 Renovaid Team has our own Carpentry Workshop in our neighbouring country, Malaysia. 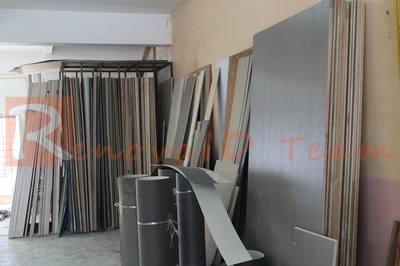 By lowering our overheads, Renovaid Team is able to provide our Client with affordable and quality Carpentry Works at Direct Factory Price. All our carpentry works come with standard laminates finishing. 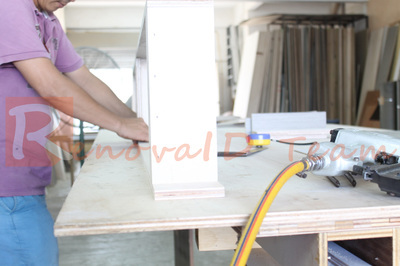 The internal compartment of all our carpentry works is white PVC by default. 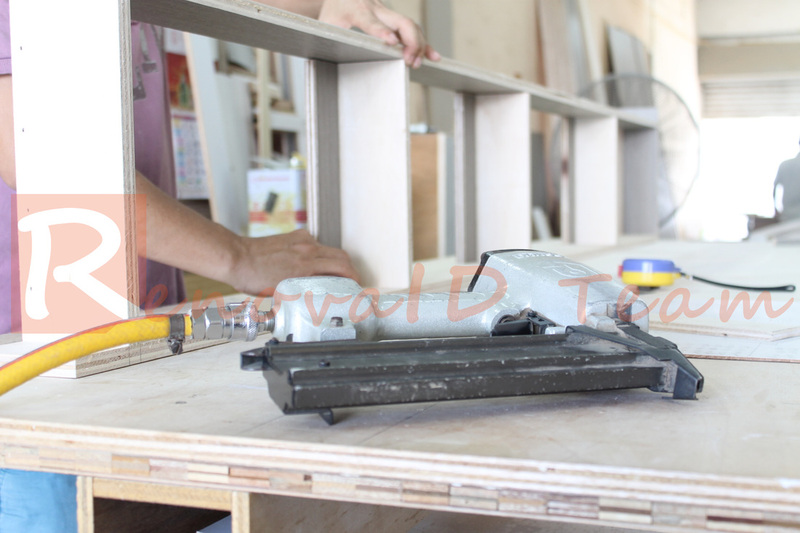 All our carpentry works are constructed with solid plywood for durability. 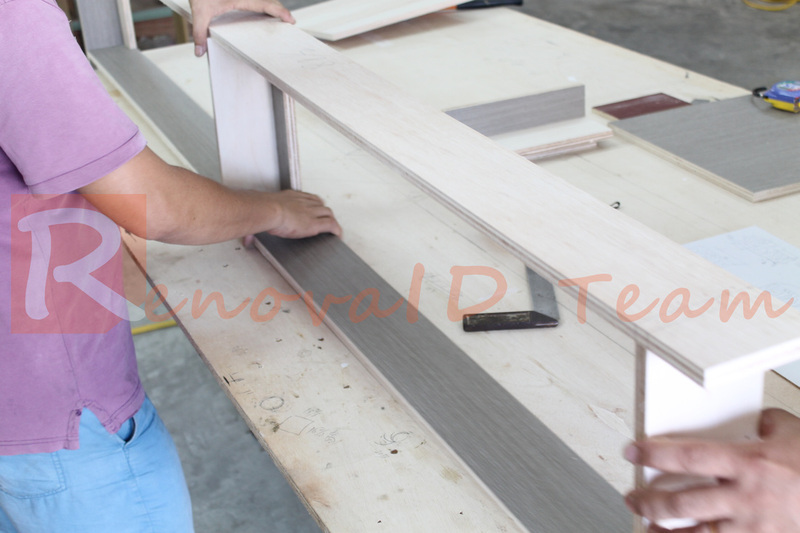 The doors for our kitchen cabinet, casement wardrobe and display cabinet will come with ABS trimmings/ edgebands. 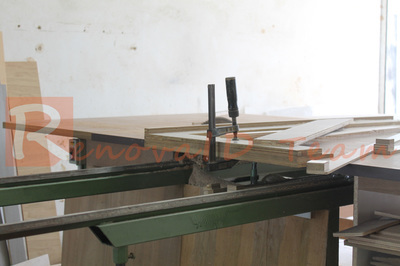 Casement doors for all our carpentry works will come with soft-closing hinges. The drawers for our carpentry works come with full extension black tracks. 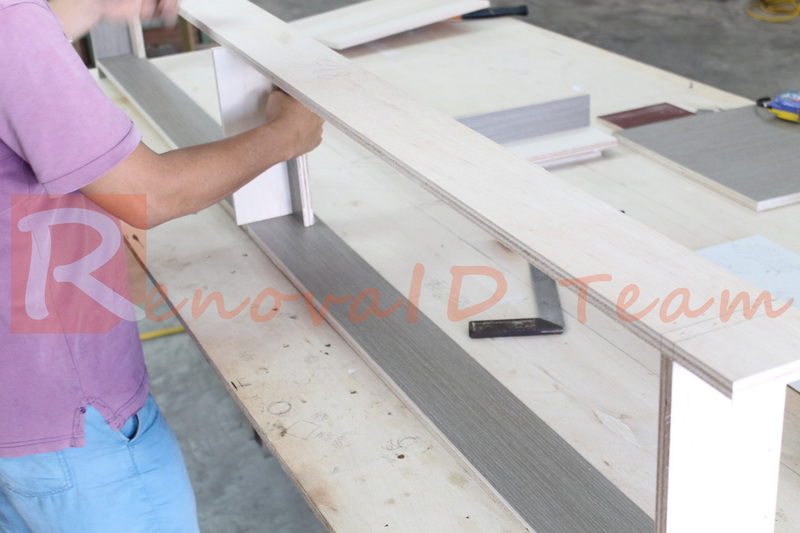 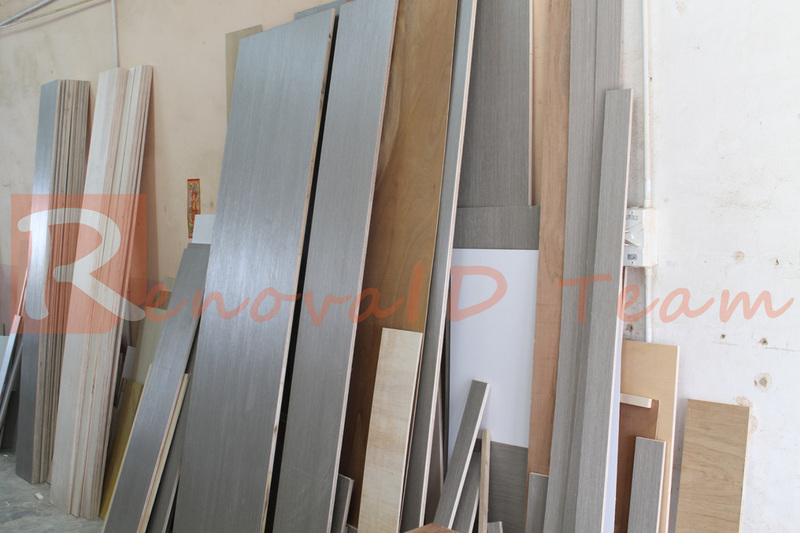 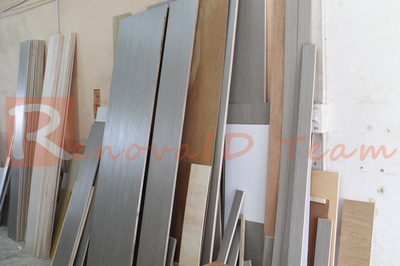 Renovaid Team is also committed to provide quality Carpentry Works that our Carpenters need to have at least 5 years of related experience in wood working. 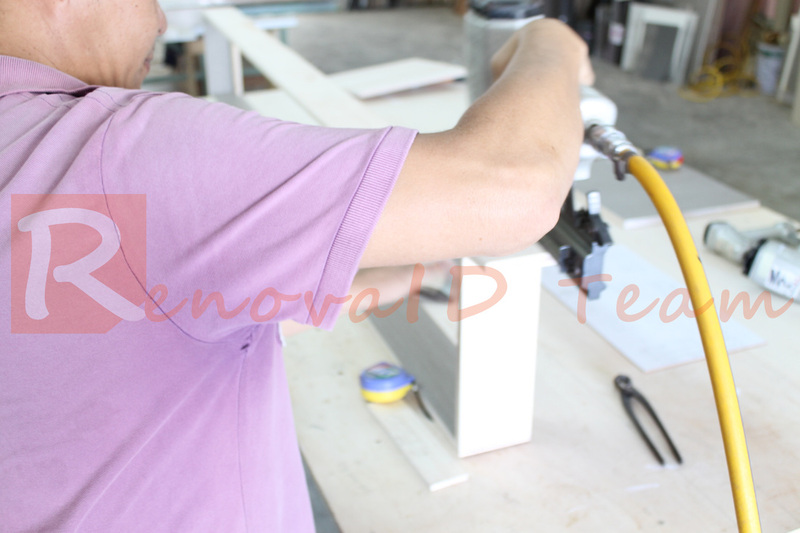 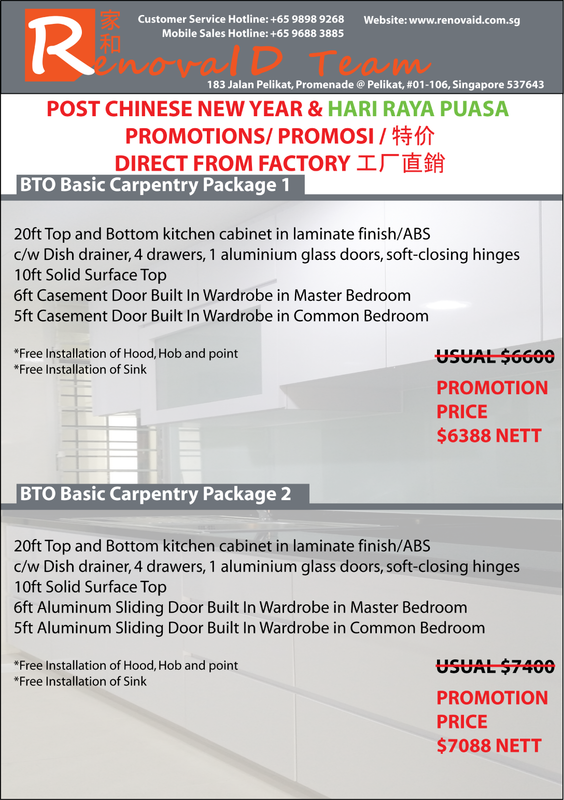 Over the years, Renovaid Team has completed numerous Carpentry Works for HDB BTO and Resale Flats, Condominium and Landed Properties.